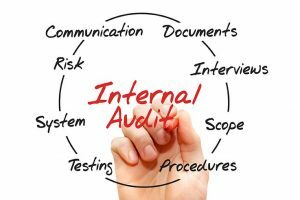 A special audit review involves a comprehensive and objective examination of the business practices underlying the numbers. It assists the management team in identifying and focusing on key areas and issues while providing insights and assurance to relevant company and stakeholders. Send us your management account today to get your quotation for our audit services. Have you incorporated your comapny yet? Let us get you started with your very own Private Limited Company! We provide Statutory Auditing Services for Singapore Companies starting from just $2000.